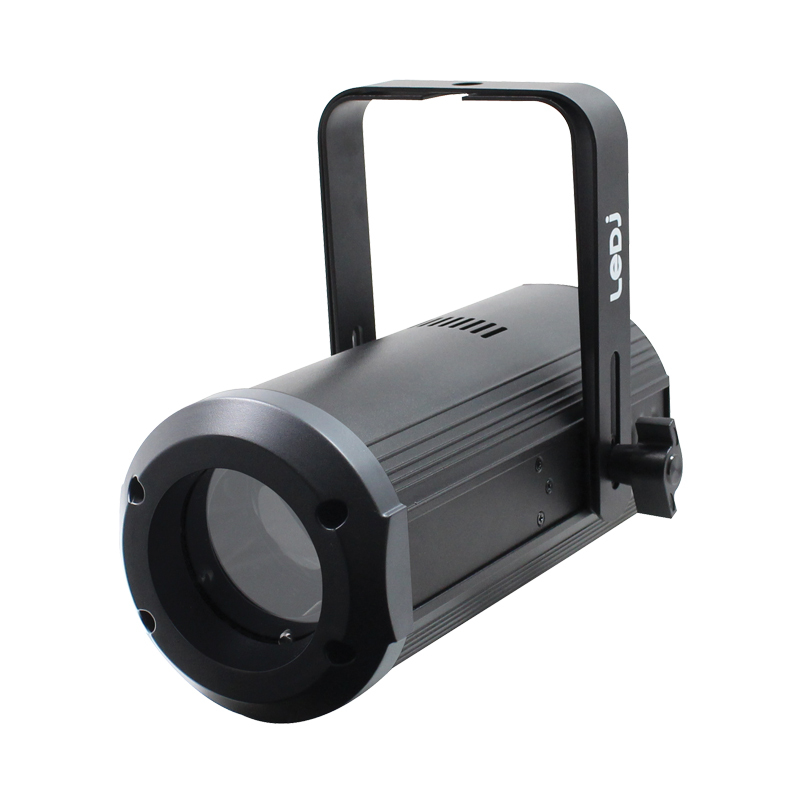 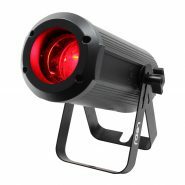 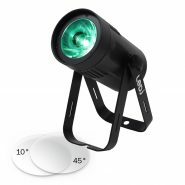 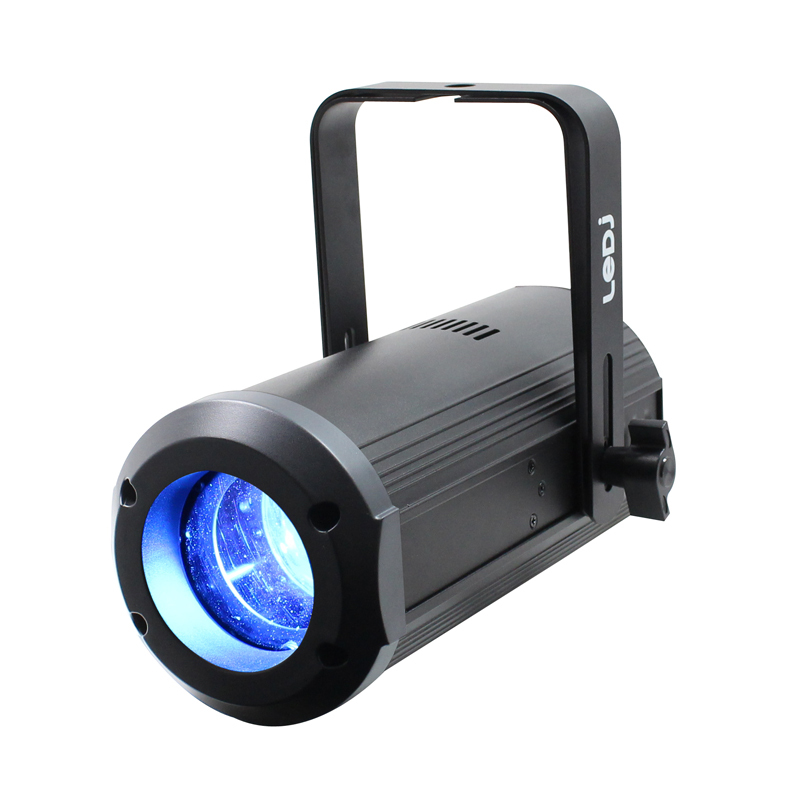 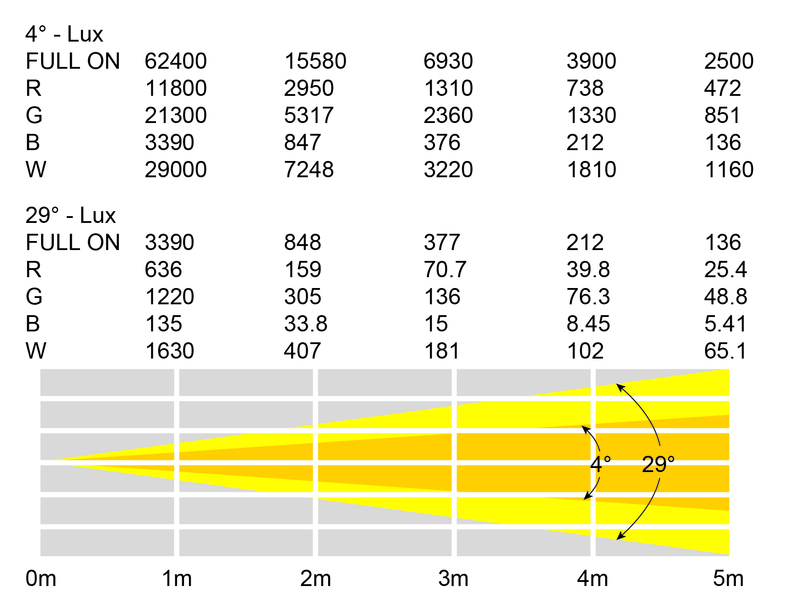 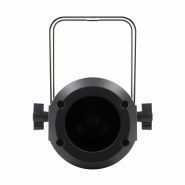 The Ninja Zoom 250 is a compact versatile zoom fixture loaded with a 40W quad-colour RGBW LED and a variable beam angle from 4° to 29°. 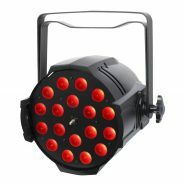 Smooth colour mixing coupled with a flexible beam size creates focused spots or large area washes in one compact housing. 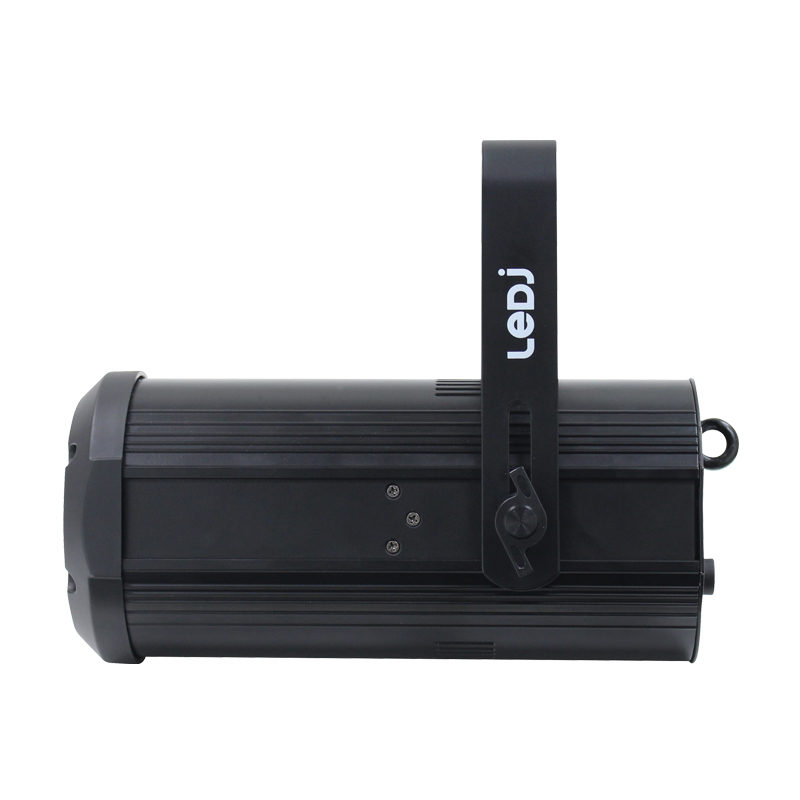 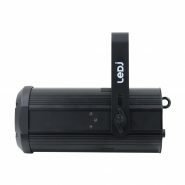 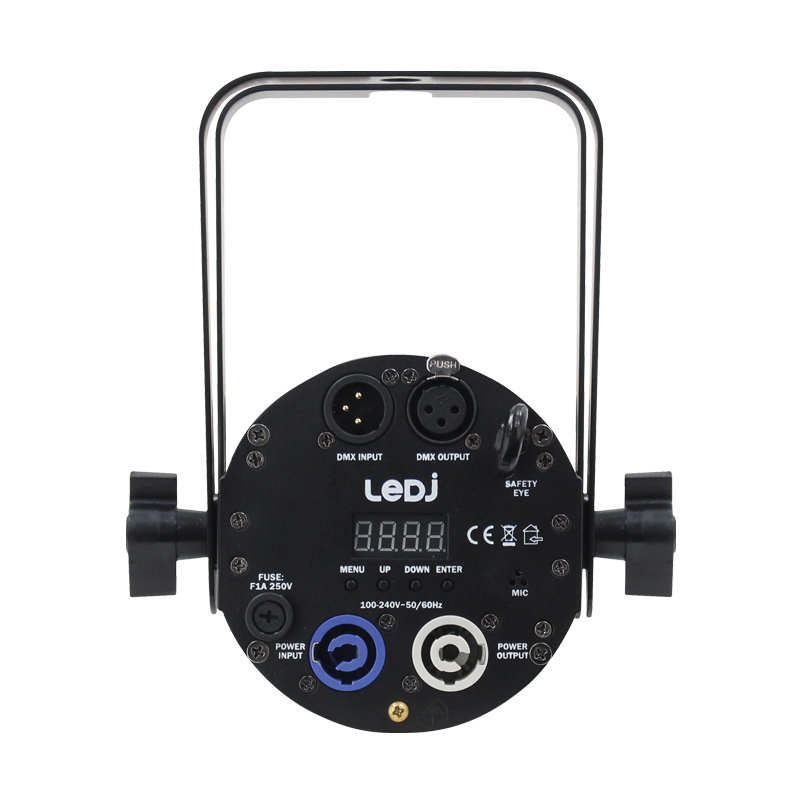 The rear menu system allows control of static colours, fades and chases, zoom, master/slave, sound activation and DMX modes.